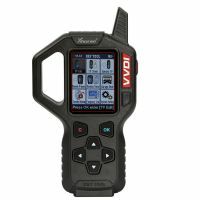 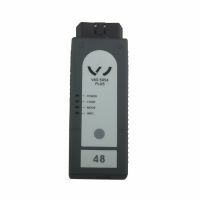 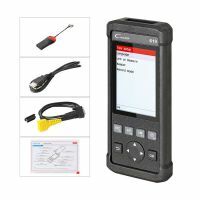 The VAS 5054 Plus with OKI is a universal diagnostic interface for the vehicles of the Volkswagen Group and all OBD vehicle systems from other manufacturers. 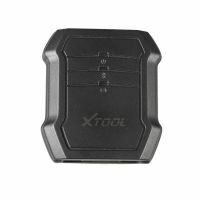 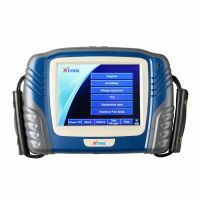 Xtool U485 Eobd2 OBD2 CAN BUS Works on all 1996 and newer cars & light trucks that are OBD II compliant. 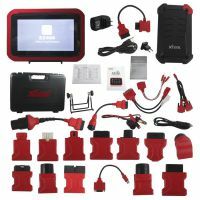 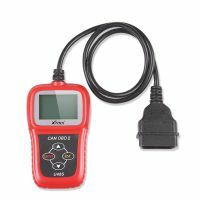 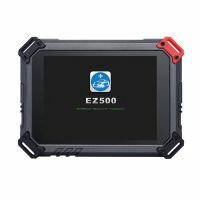 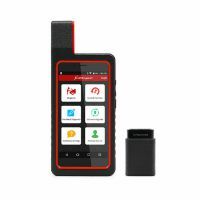 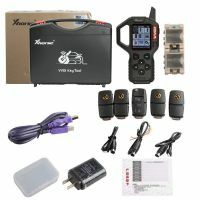 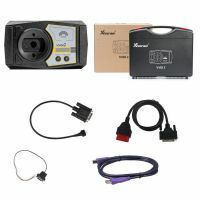 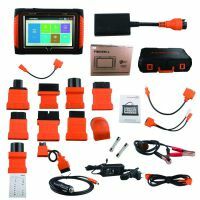 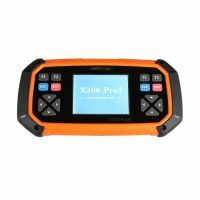 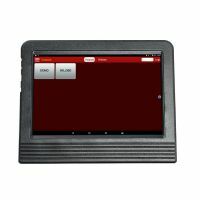 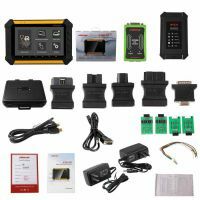 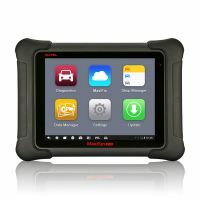 Xtool EZ400 Diagnosis System is a high-end and new style auto diagnostic device developed by XTOOL based on Android system.